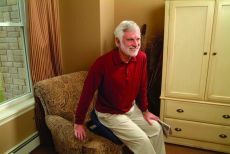 Uplift Seat Assist is a mechanical lifting cushion that helps people stand up without assistance. Powered by a hydro-pneumatic gas spring, Seat Assist activates automatically as users begin to stand, lifting up to 70% of their weight. 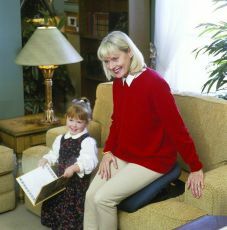 Uplift Power Seat is an electric-powered lift cushion that gently lifts and lowers users from an armchair or sofa.